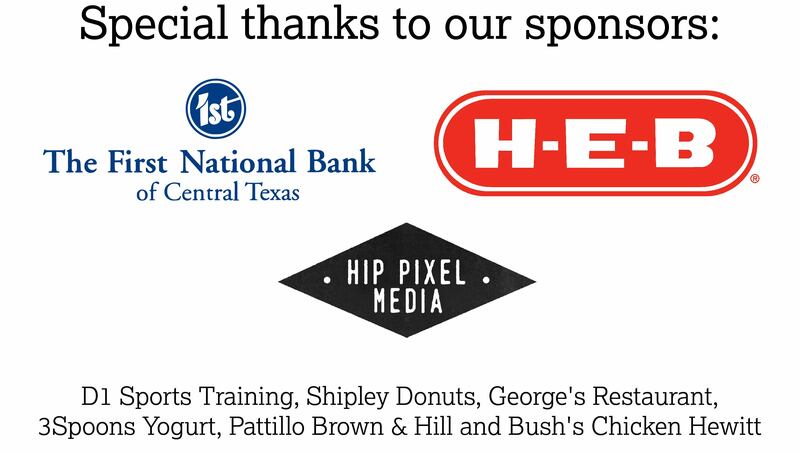 Since 2016, the Greater Hewitt Chamber has partnered with Midway ISD to choose one student at each campus to be recognized as the Student of the Year. The campus faculty has selected past winners for their kindness, leadership, compassion, academic achievements, community involvement and extracurricular activities. Congratulations to our Students of the Year! Be sure to scroll to the bottom to check out the video shot by Hip Pixel Photography. Ruth is an exceptionally bright, kind, gifted and hard working child who always has a smile on her face. She believes the smile on her face spread kindness, light up and brighten the day of those around her. She is in fourth grade at Woodway elementary. In addition to competing in UIL spelling competition since 2nd grade, she is also a member of the Math and kindness club. An A/B student. She has a knack for studying and learning new things. She is very sensitive to others feelings. She displays a kind and considerate demeanor, always seeking to help those in need. At home she helps her siblings in studying and also displays an amazing sense of humor. She enjoys reading and swimming. She attends Antioch community church. She believes in God and the power of prayer. As a parent , you could never wish for anything more from a child. Jace is known for his contagious smile, compassion, and kindness. Jace participates in the 7 Habits Leadership Class weekly by mentoring younger students. Jace consistently makes the A/B Honor Roll and has earned Panther Pride Awards and Most Musical. He has a passion for playing drums and currently plays on a High School level. Jace is fun loving and loves to make others laugh. Jace also enjoys spending time with his family, playing basketball, and cheers on his sister at her volleyball games. Proud parents are Ahmad and Jennifer Washington. 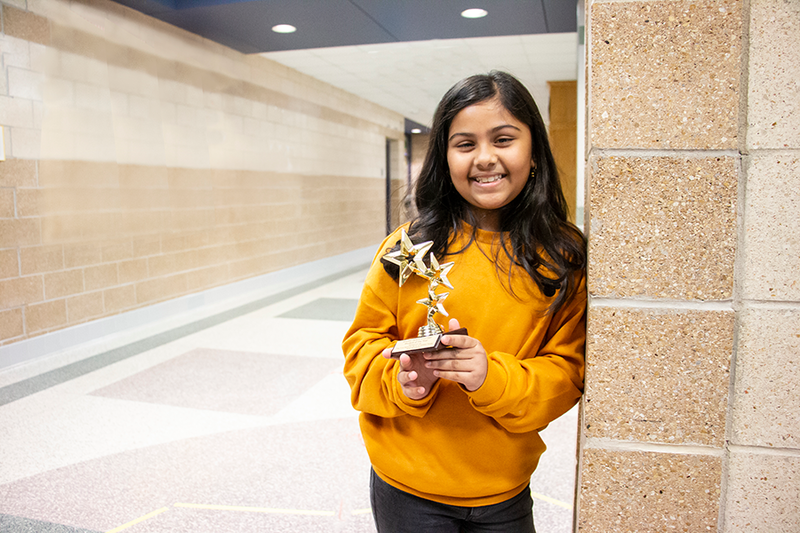 Pari has received multiple kindness awards, and she is the first to receive the Student of the Year award at Midway ISD whose parents are from a small country like Nepal. Her hobbies are dancing, acting and singing, and her favorite subject is math. She is the daughter of proud parents Prakash Sharma and Sharmila Gautam. 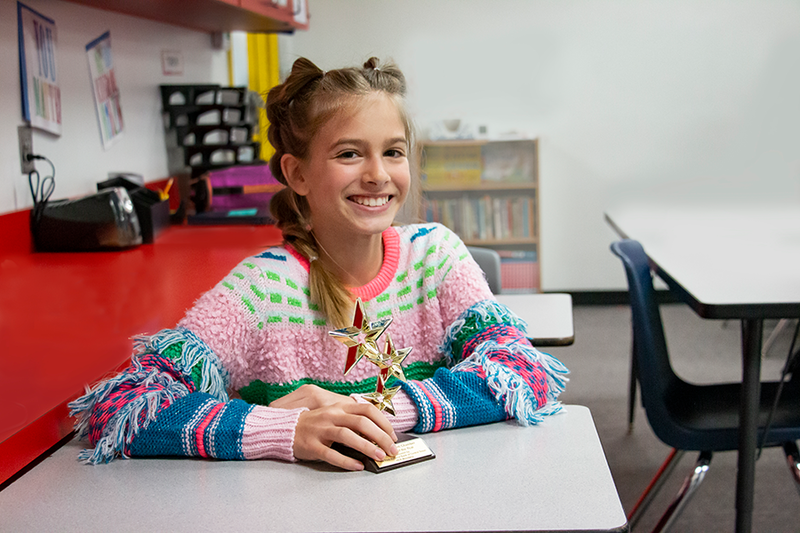 As a fourth grader at South Bosque, Caroline Ferguson, has proven to be both a leader and a friend to her peers since Kindergarten. Her keen sense of humor and kindness to all have earned her this special recognition. She has participated on the school’s Destination Imagination team, placed in all-district UIL Ready Writing and continually makes straight A’s. Caroline is an avid soccer player, playing on the Waco Texans Soccer team. She also enjoys volleyball, drawing, and animals of all kinds. She is an active member of Harris Creek Baptist Church in McGregor. Proud parents are Jaime and Kyle Ferguson. Trevion loves to help. 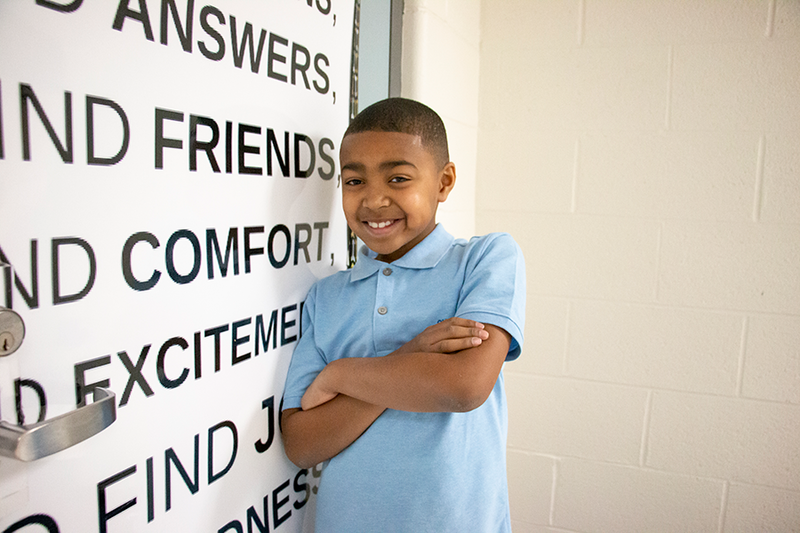 He always has a smile and is courteous to both adults and other students. He plays by the rules, encourages his teammates and is compassionate to others. He can be trusted with any task. Trevion is eager to help others and always does the right thing, consistenly looking out for the best interests of others. Trevion is a leader on campus and is part of the Kindness and Compassion Club and Panther Safety Patrol. 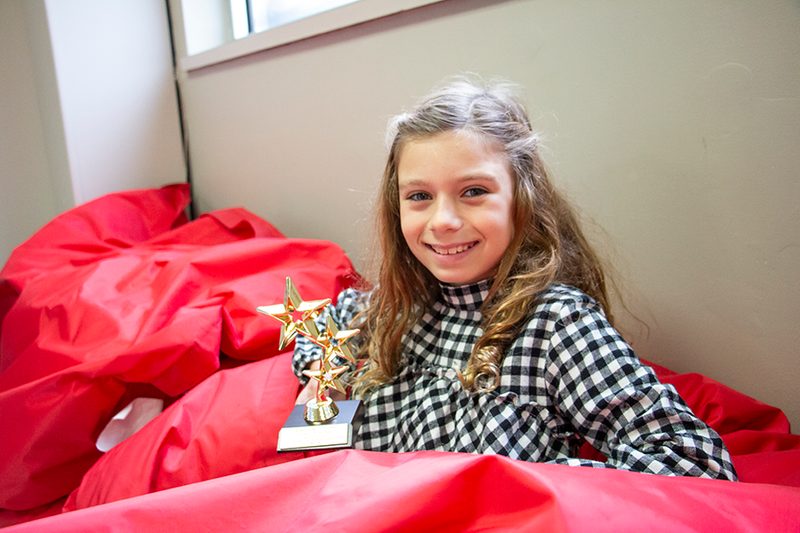 Audrey Johnston, a fourth grader at Speegleville Elementary, is active in many things on campus. 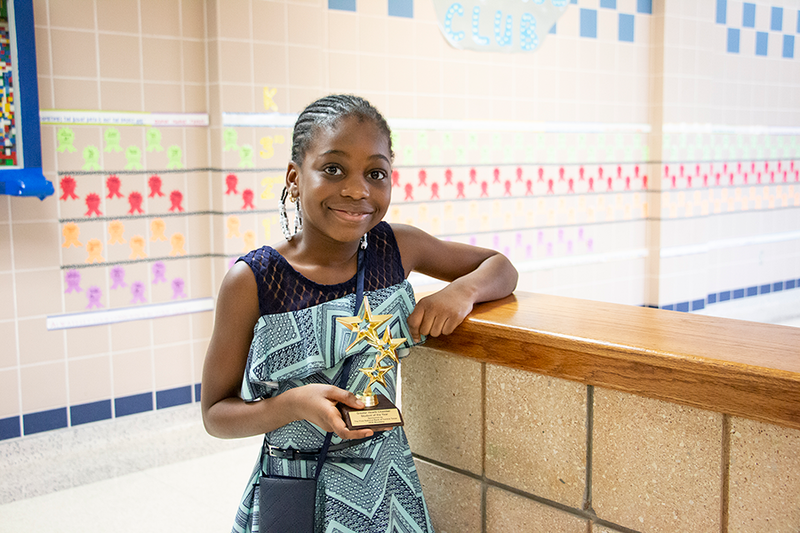 She is the President of the Kindness and Compassion Club, a member of the Library Lords and Ladies service organization, and has competed in UIL events each school year-this year in Oral Reading and Music Memory. 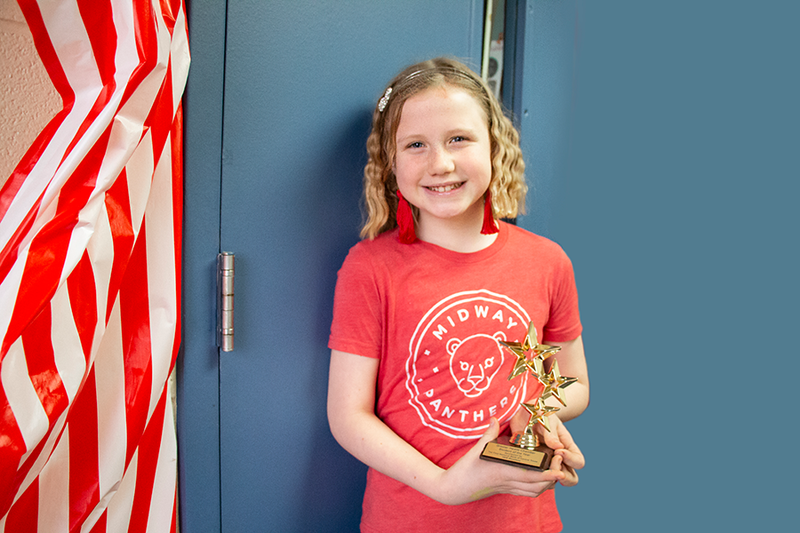 She has won the Principal’s Award, the Leadership Award, and earned spending a day as the Principal of the Day. In addition to school activities, Audrey is involved in many extra-curriculars. She plays goalkeeper for the Waco Texans and is a member of the Jazzy Jades dance team at Let’s Dance, McGregor. She loves spending time with her family, friends, church family, and pets. Proud parents are Terry and Kim Johnston. Kimi, a sixth grader at River Valley Intermediate, finds her greatest joy spreading love and kindness to others. Kimi successfully created “Wave” kindness club at her school to spread acts of kindness to other students . Kimi is involved with First United Methodist, CYT theatre, River Valley Choir, and Panther Pride volunteers. Kimi enjoys DIY projects, writing, and spending time with her family and friends. Proud parents are Mark and Jackie Villarreal and Matthew Clendennen. 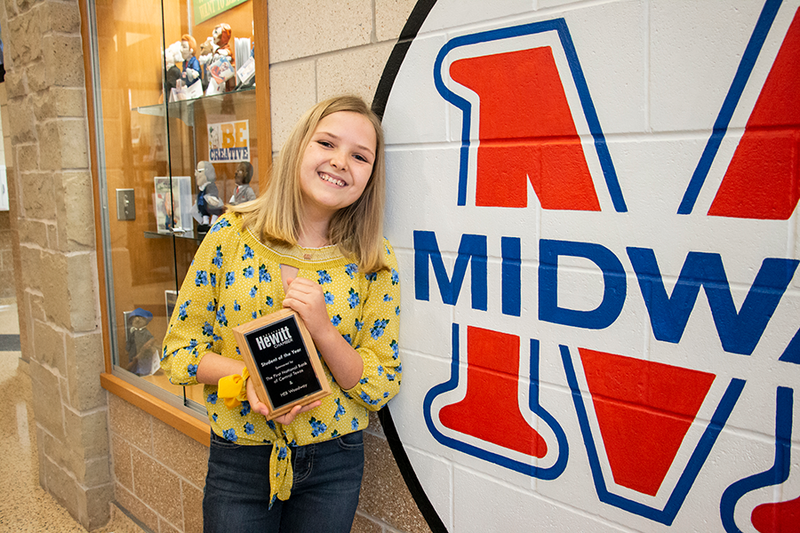 Madeline is a straight A student, who strives to be a leader in her school by showing kindness and respect to all faculty and fellow students. 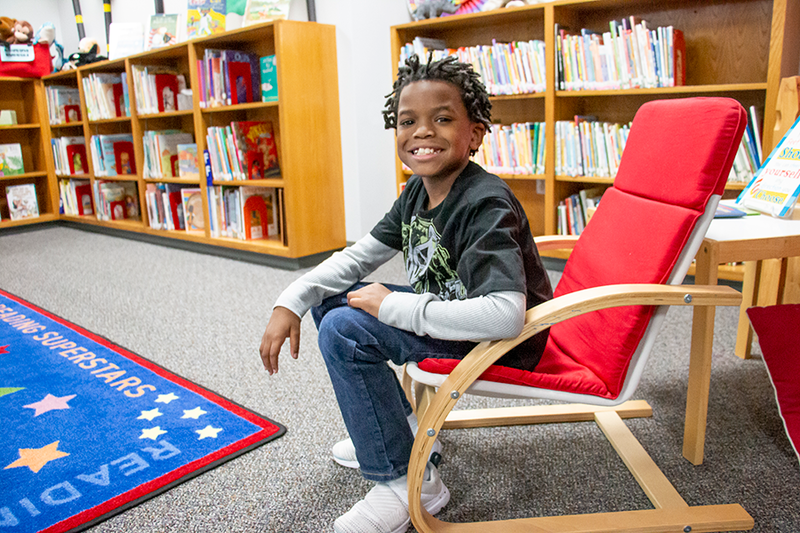 At school she serves as a 6th grade ambassador for her homeroom class, participates in Name That Book Club, and is a UIL competitor in Writing and Oral Reading, and a member of the 6th grade choir. Outside of school Madeline plays volleyball and softball, and was on the 2018 Midway Little League All Star team. Madeline has a passion for helping animals and for the last several years has used her birthday party as an opportunity to collect items to donate to local animal shelters. In her spare time Madeline enjoys playing her viola, hanging out with family and friends, and loving on her family dogs. Hicham Houlim is the son of Mehdi and Miranda Houlim. Hicham is an honor roll student and a member of National Junior Honor Society. He is a hard worker with a positive attitude and never backs down from a challenge. 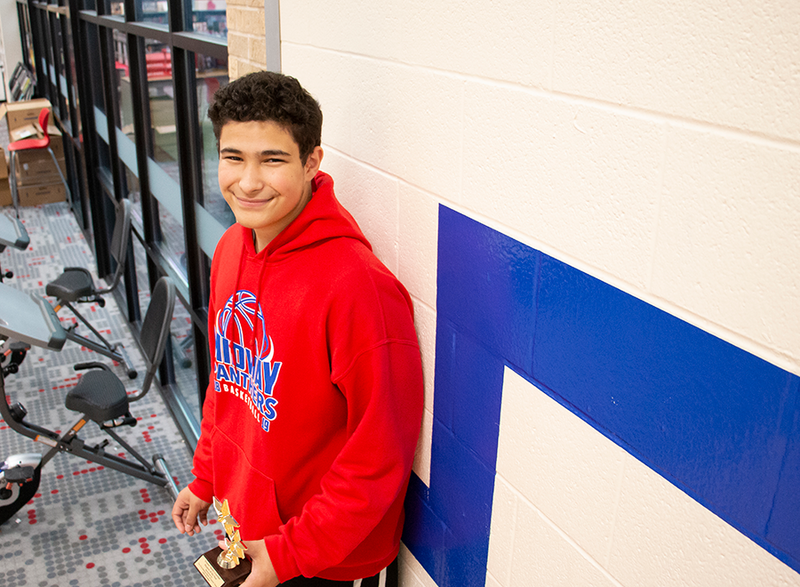 He is a member of the Midway Middle School Basketball Team, the Wind Ensemble, and the Jazz Band. He also participates in UIL for Math and Band. In his spare time, he enjoys playing basketball, watching the San Antonio Spurs, volunteering in his community, and spending time with friends and family. 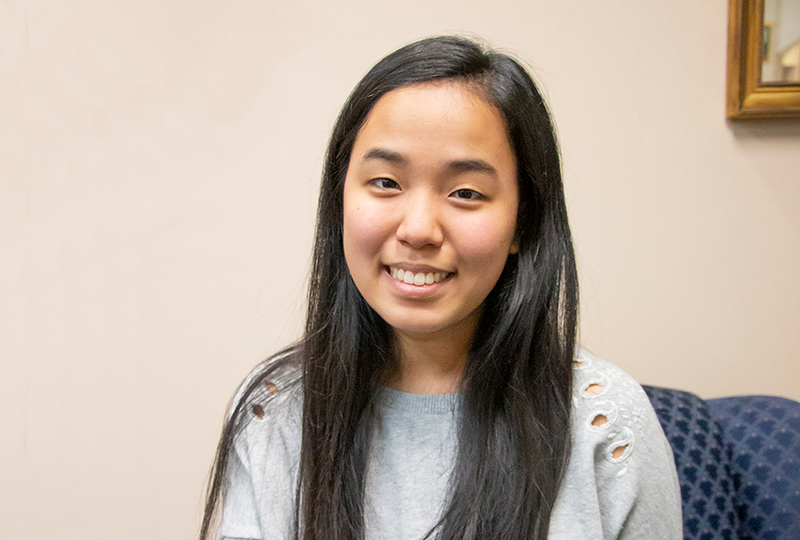 Haeun Moon is a senior at Midway High School. She is a National Merit Finalist, a Questbridge National College Match Finalist, and a National AP Scholar. In addition, she has been a Gold medalist of the National Spanish Exam for three consecutive years (2016, 17, 18). As for her leadership positions, she is the president of the National Honor Society and Songs for Seniors at Midway High School.